The adverse health and social consequences of alcohol abuse outweigh those of all other drugs of abuse combined. Primary care providers can play a critical role in reducing alcohol-related morbidity and mortality. 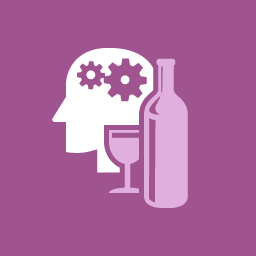 This section provides the guidance and tools needed to effectively screen for, assess, treat and manage patients’ alcohol problems.